Okay, I must be living under a rock or something because I have never seen these Tim Tam cookies from Pepperidge Farm. And boy do they look delicious. 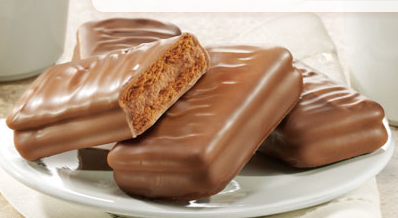 I would save up all my Weight Watcher points just to have some of these one night. Yum, yum, yum. If you are drooling over these cookies like me then go on over here and print this $1.00 coupon. Now, has anyone seen these on sale? I hope so!